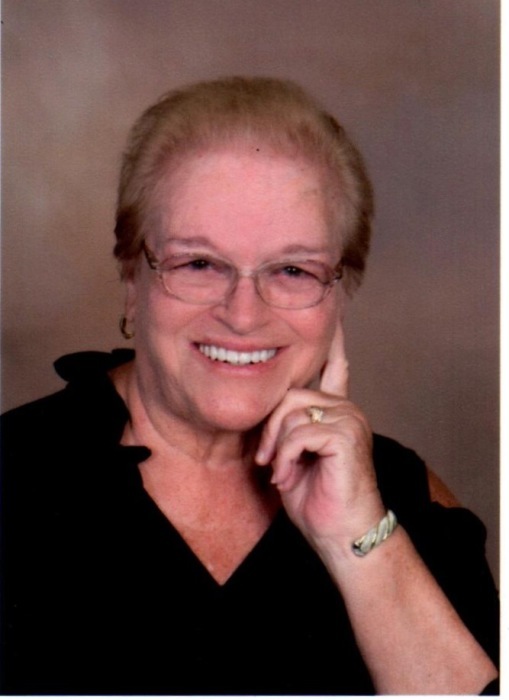 Tilly A. Szanto age 75 of Highland passed away on Sunday, September 2, 2018. Funeral services will be held on Saturday, September 8, 2018 at 10:30 AM at Our Lady of Grace Catholic Church located at 3005 Condit St., Highland, Indiana with Fr. Edward Moszur. Burial will follow at Holy Cross Cemetery in Calumet City, Illinois. Friends may meet with the family on Friday, September 7, 2018 from 6:00 PM to 8:00 PM at White Funeral Home located at 921 W. 45th Avenue, Griffith, Indiana. Tilly was a member of Our Lady of Grace Catholic Church in Highland. She was an avid Pinochle player and enjoyed spending time with her fellow retirees at Omni. She also enjoyed crocheting, bingo, playing games on her IPAD, and she always looked forward to “the car trip” to Florida every year with her daughter and granddaughter.